Babassu oil and its extraordinary action. Babassu oil is extracted from seeds of an exotic palm. Its homeland is South America. A specially designed hammer is used for cracking shells of the nuts. In general, the oil is cold pressed and the liquid obtained does not undergo any refining processes. 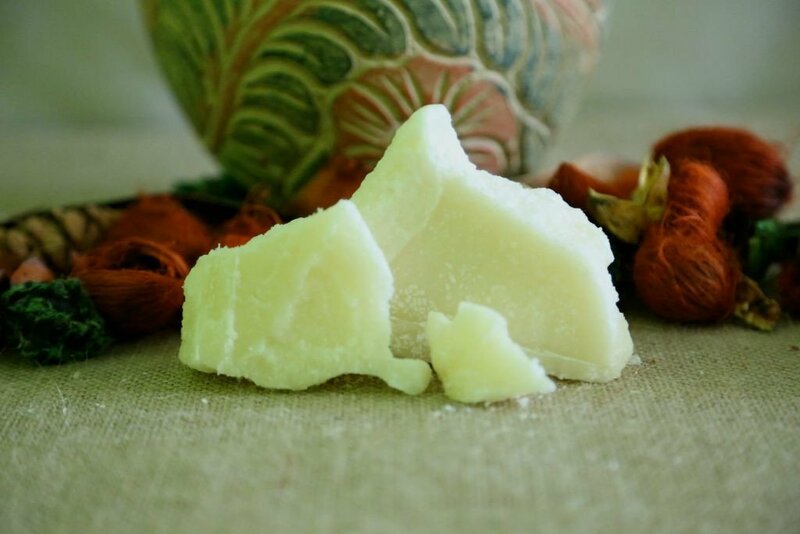 The product is widely available as a butter of white colour and very distinctive flavour of a Babassu tree. Above 30 degrees Centigrade, the oil becomes transparent and runny. Below this very temperature, the oil gets solid. 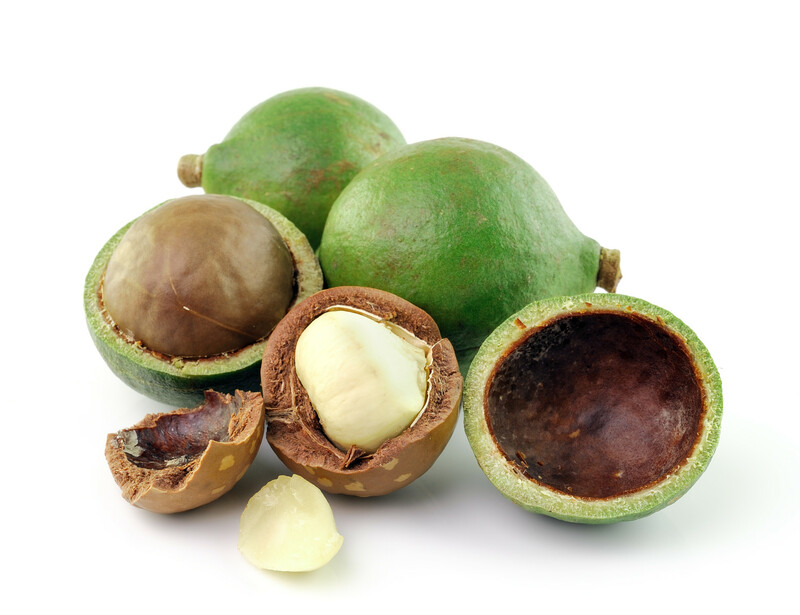 Babassu oil can be used for dehydrated face and body skin as well as distressed hair care. The cosmetic has moistening and regenerative function. It creates a kind of a protective barrier around hair that shields against solar radiation, pollution and other destructive factors that come from the external environment. 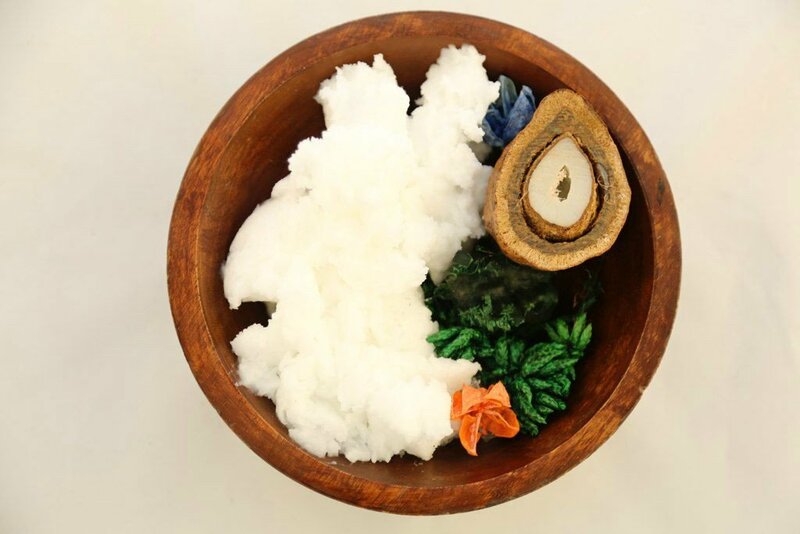 What is more, Babassu oil counteracts harmful working some ingredients included into shampoos, hair dyes and other washing and colouring cosmetics' composition. It can be used as a heat protector while styling hair. Actually, Babassu oil has other applications besides hydration. When applied to towelled hair, this natural product facilitates combing and speeds up hair drying time. 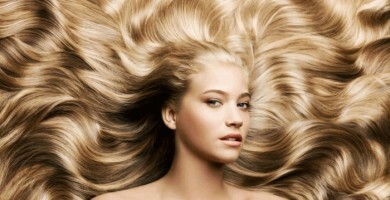 If put in a form of rinsing-off hair mask, it will smooth and moisture strands. Additionally, it will nourish scalp so as to deal with problem of excessive sebum production and dandruff. Furthermore, Babassu oil is good at regenerating split ends and protecting them from mechanical and chemical damages. Moreover, this natural oil can tame unruly hair and makes it easier to set a hairdo. High porosity hair becomes more prone to styling, as combing is less troublesome. The cosmetic gifts strands with shine and pretty look. What is the manner of Babassu oil application? Firstly, melting temperature is similar to human body temperature, which definitely facilitates application and absorption of the product by hair and scalp. Secondly, before the application itself, Babassu oil has to be warmed up in hands just to make the product more plastic. 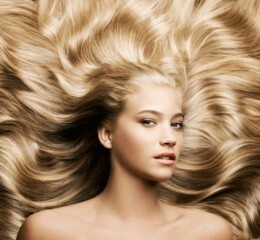 Thirdly, this natural oil can be put on dry and damp hair. Fourthly, Babassu oil works fine as an additive to regular hair and scalp care cosmetics. Finally, Babassu oil can be used as a base ingredient for homemade hair mask. It is worth pointing out that Babassu oil is also recommended for face and body skin care. It has smoothing, regenerative, and easing action. Moreover, it stimulates cell renewal processes, smooths wrinkles, and counteracts skin dehydration. Additionally, Babassu oil is able to highlight discolourations, as it can be useful for fighting against cellulite and stretch marks. This natural substance can be also useful for body massage. Babassu Oil – The way to beautiful hair Copyright © 2019.